For those following the adventures of the imperial family in Kjall, meet Marius! 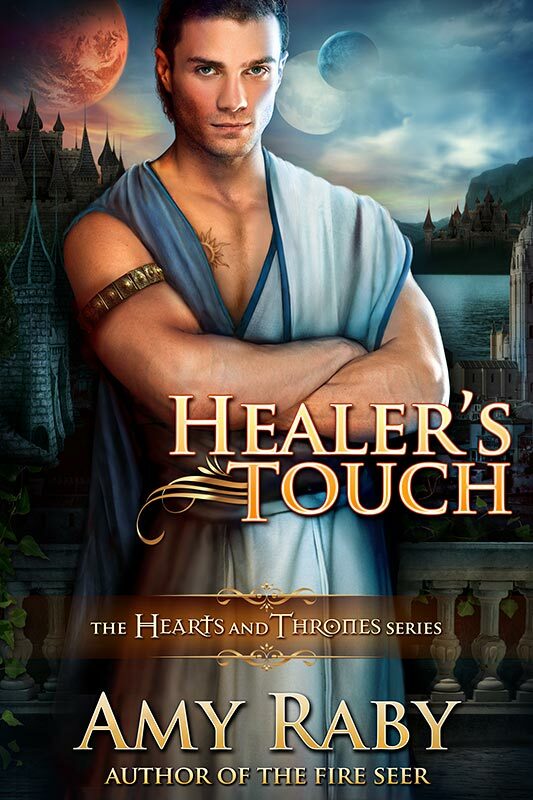 Healer’s Touch, the fourth book in the award-winning Hearts and Thrones series, is available now as an ebook on Amazon, and coming soon in trade paperback and to other retailers. 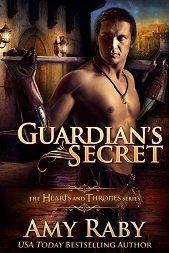 This entry was posted in fantasy romance, Healer's Touch, Hearts and Thrones series, New release and tagged epic fantasy, fantasy romance, healer's touch, hearts and thrones, new release, romance. Bookmark the permalink. 1 Response to Healer’s Touch out today!